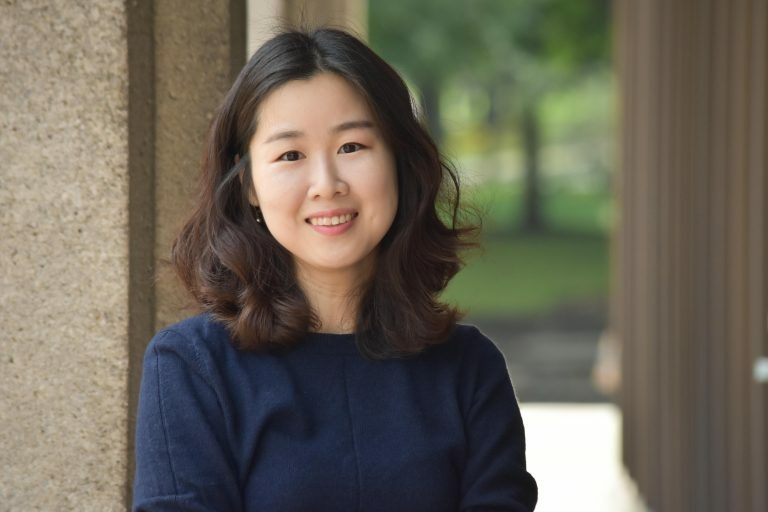 Assistant Professor Eunyoung Park is a finalist for the John S. Diekhoff Award for Distinguished Graduate Student Teaching. 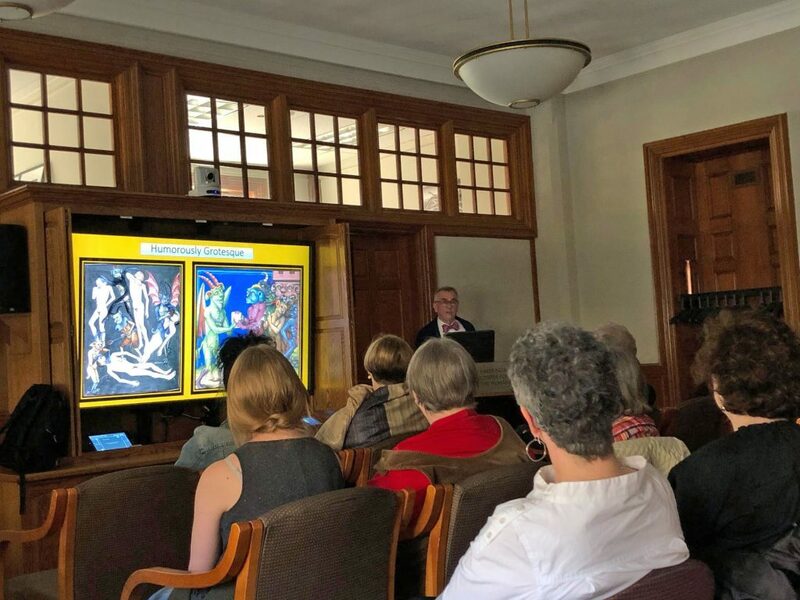 Congratulations to Professor Park — what an honor to receive this nomination during one’s first year in the department! 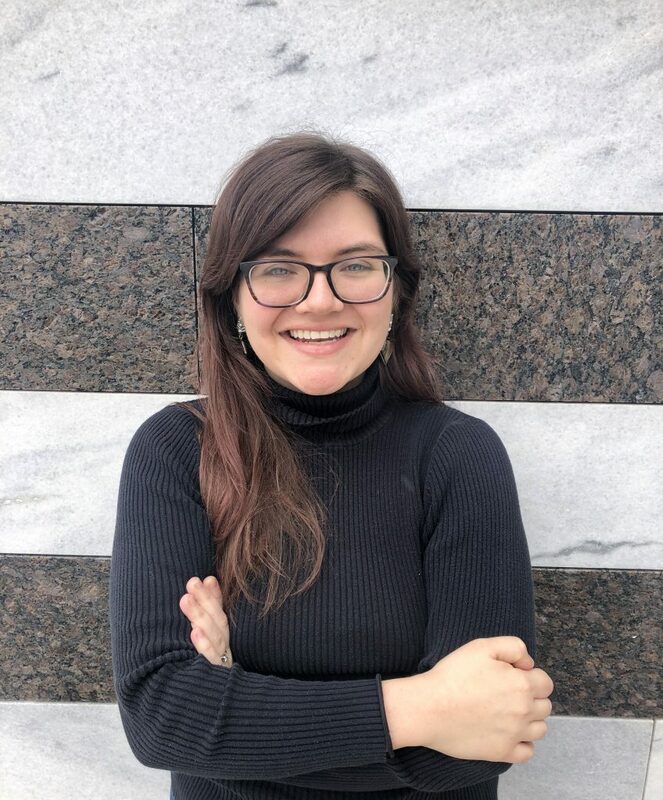 Lauren Lovings-Gomez Awarded the Eva L. Pancoast Memorial Fellowship! 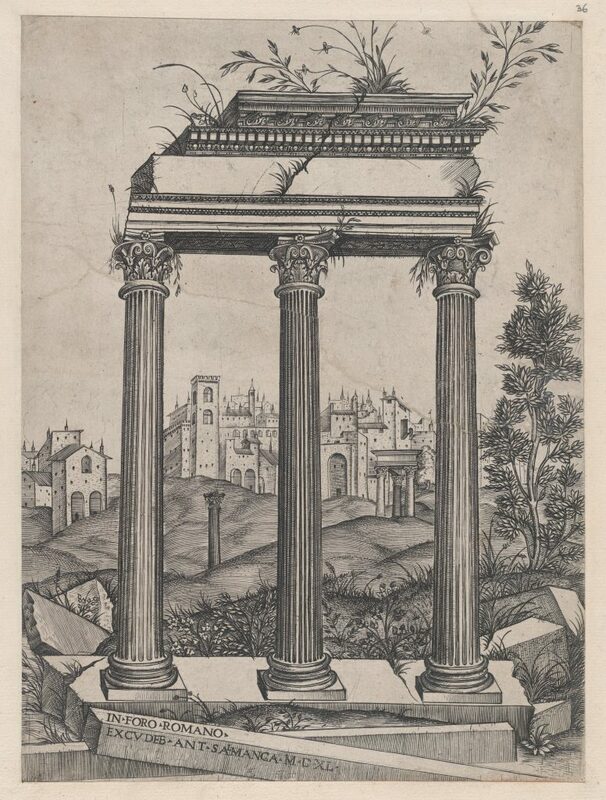 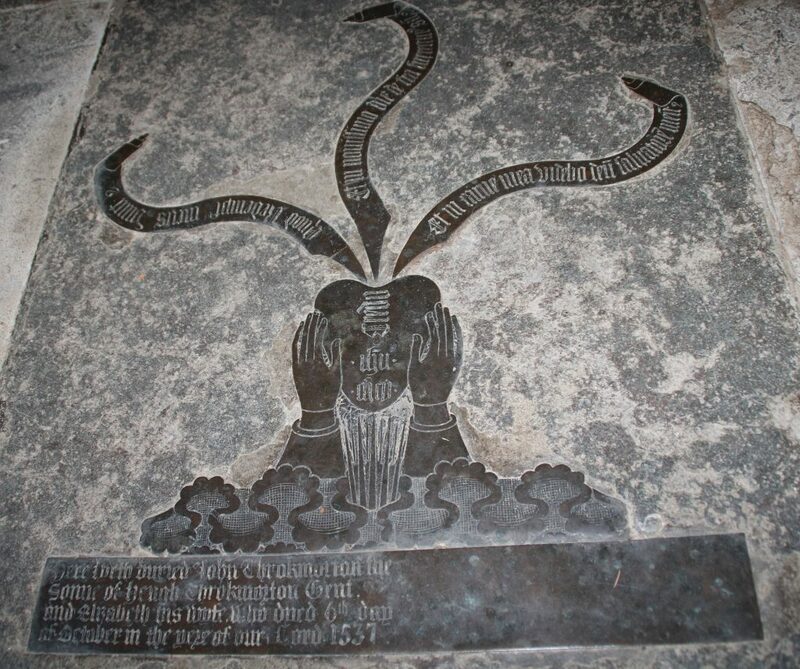 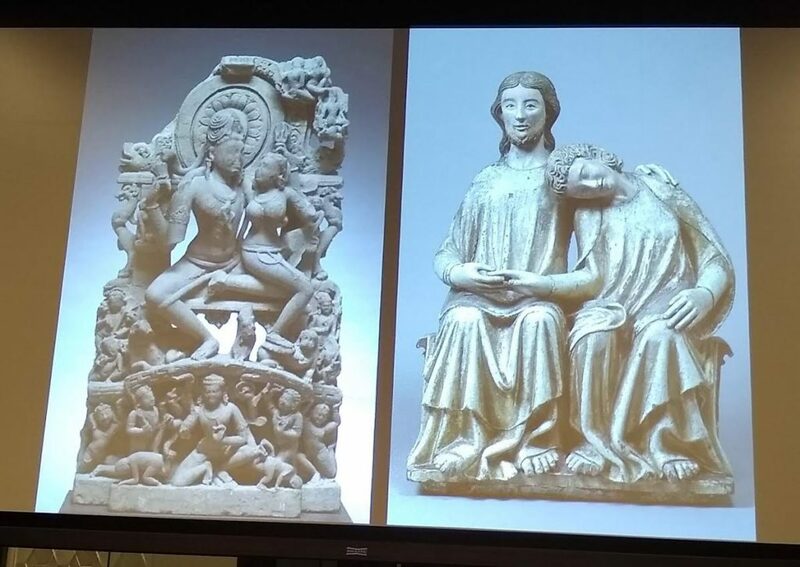 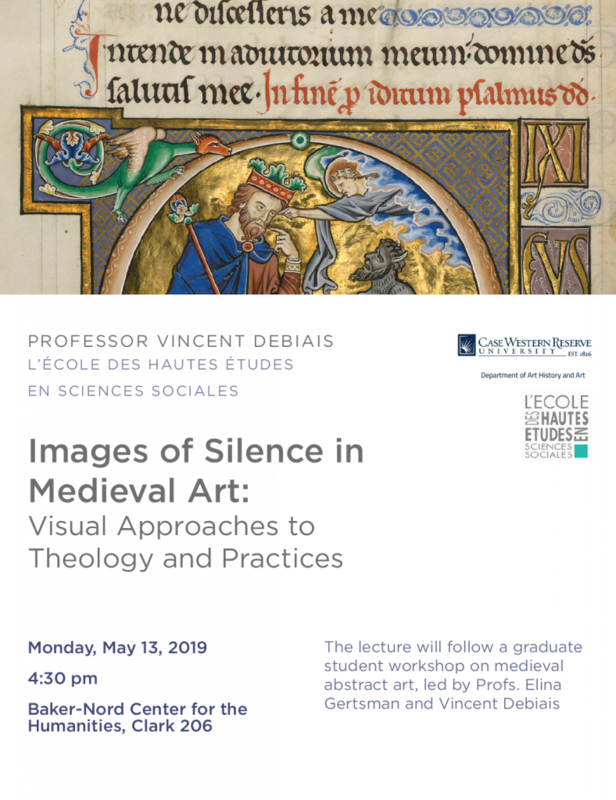 Professor Vincent Debiais (EHESS, Paris / Stanford University) is giving a lecture title "Images of Silence in Medieval Art: Visual Approaches to Theology and Practices" on Monday, May 13, at 4:30 PM at Baker-Nord Center for the Humanities, in Clark 206.